Weston, MA – Martin Partners announces the recruitment of Mr. Graig Suvannavejh to the position of Associate Director, New Product Commercialization at Biogen Idec. 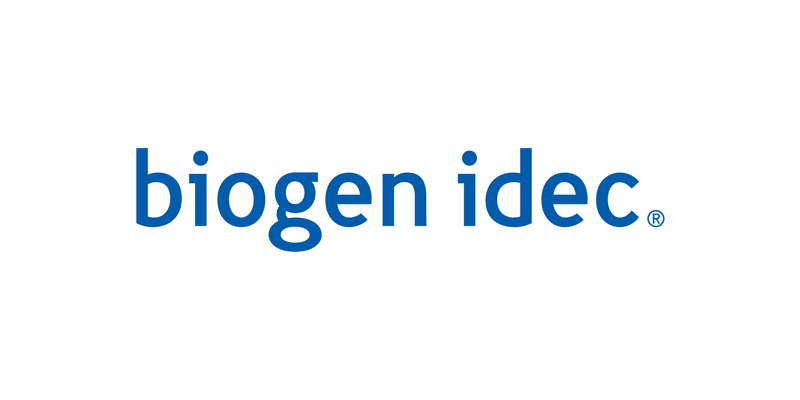 Biogen Idec is the oldest independent biotech firm in the world. Prior to joining Biogen, Mr. Suvannavejh was Senior Analyst at MLV & Co.